I've been busy with my work schedule this week and some other things, so this week is a guest post by my twin sister, Jessica! 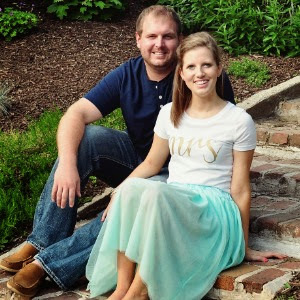 You really don't want to miss reading about her budget shoe! Happy Wednesday! Floral patterns are in this spring, and I am loving it. I came across these cute Steve Madden shoes and thought they were awesome, until I saw the price. This got me thinking on how to shop for trends on a dime. I decided to do some research and see if i could find a similar shoe with a cost that can fit into a budget. Here's what I found! This shoe is such a steal that I'm almost sorry Jess told me about it, because now it's so hard not to run out and get it. I don't shop at Charlotte Russe a lot anymore, but my sister and I both go there to shop their shoes, and we both own several pairs of their heels. These just might make it into my closet for our summer vacation! Where is your favorite place to hunt for bargain priced shoes? Ohh I love both of these! 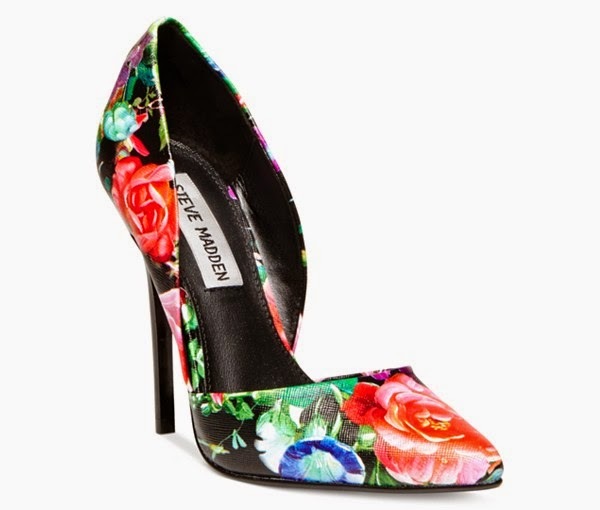 Ive been looking for a pair of floral heels for spring! Love that the CR ones are a little shorter. When running to catch the train every little bit helps! I always forget about Charlotte Russe for affordable but stylish shoes. Good suggestion! 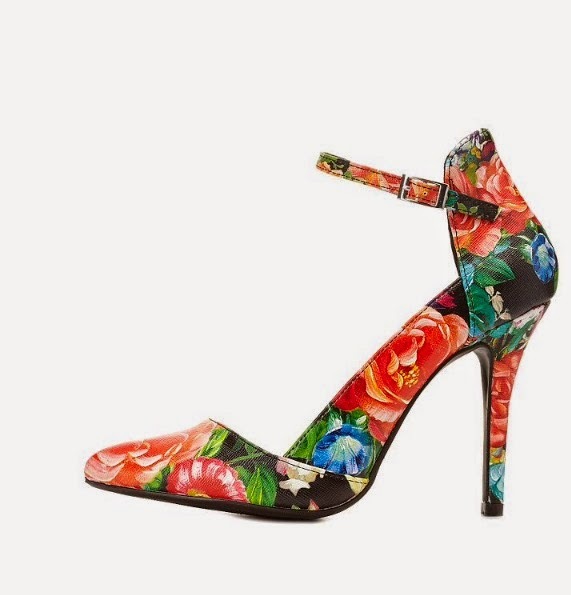 We were on the same page with a shoe post today :) You did such a good job finding a more affordable pair, you really can't go wrong with floral prints of any kind! Those are a great dupe!! I always love Steve Madden shoes! What a steal!! The patterns are pretty much identical! Wow that second shoe is such a great deal! Although the first one is a little pricey, the one good thing about Macy's is they always have coupons to use! they are serious twins! i love the bold pattern too.